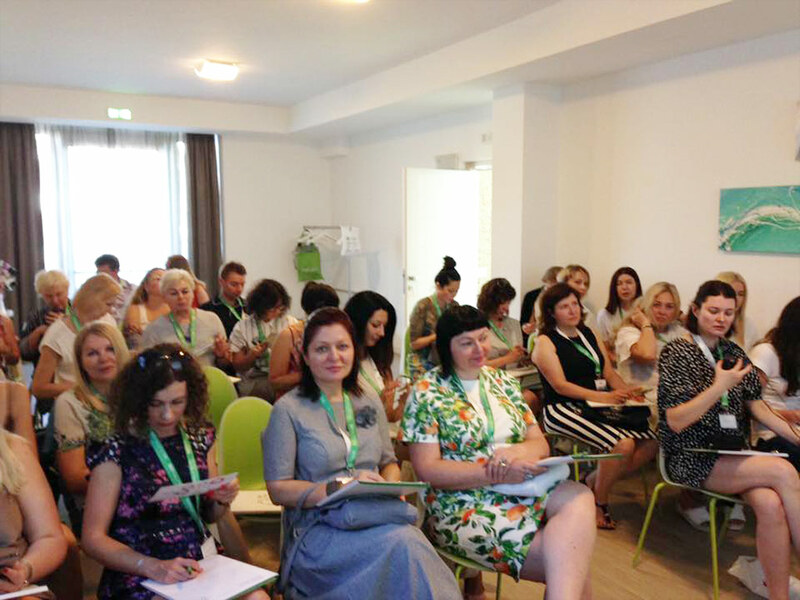 Master Course in Biorivolumetria for Ukrainian doctors organized in collaboration with Phitogen Holding and S.I.P. 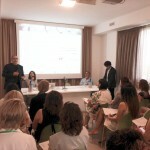 Phitogen. 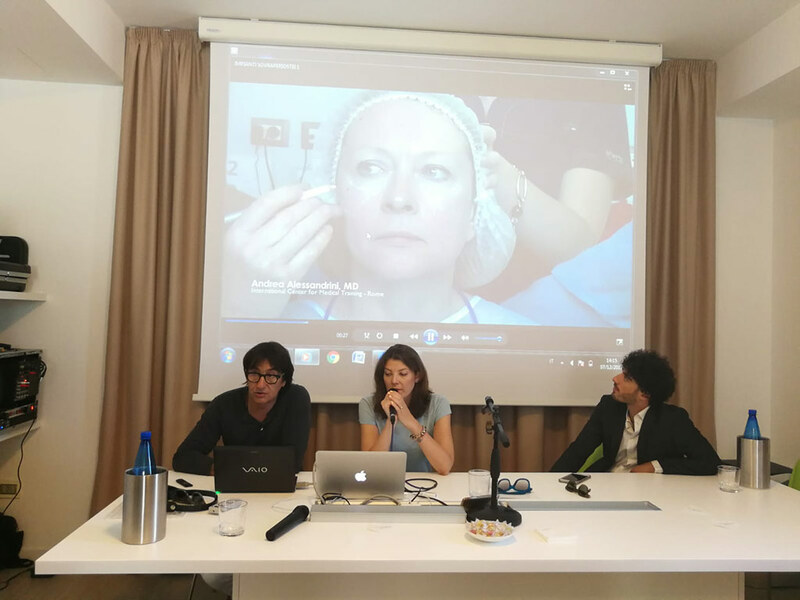 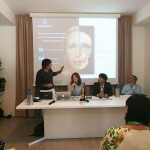 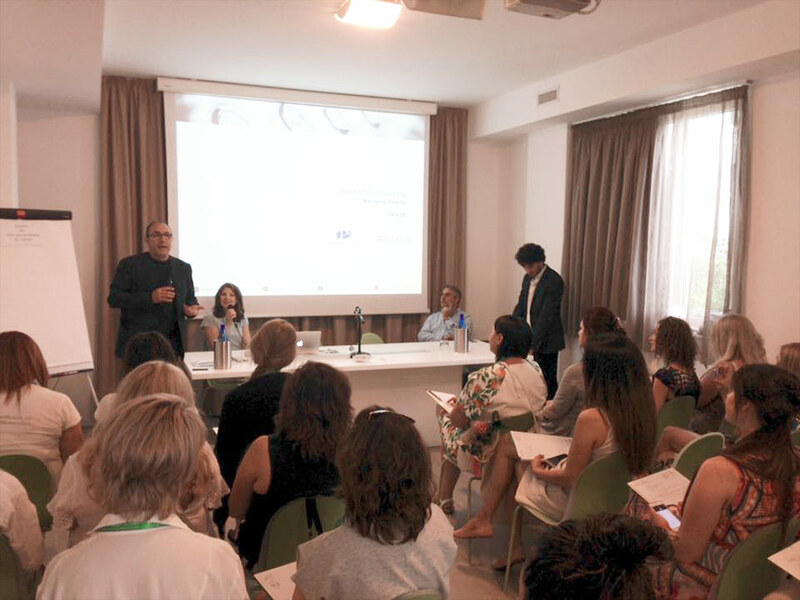 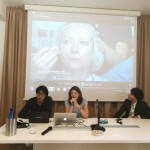 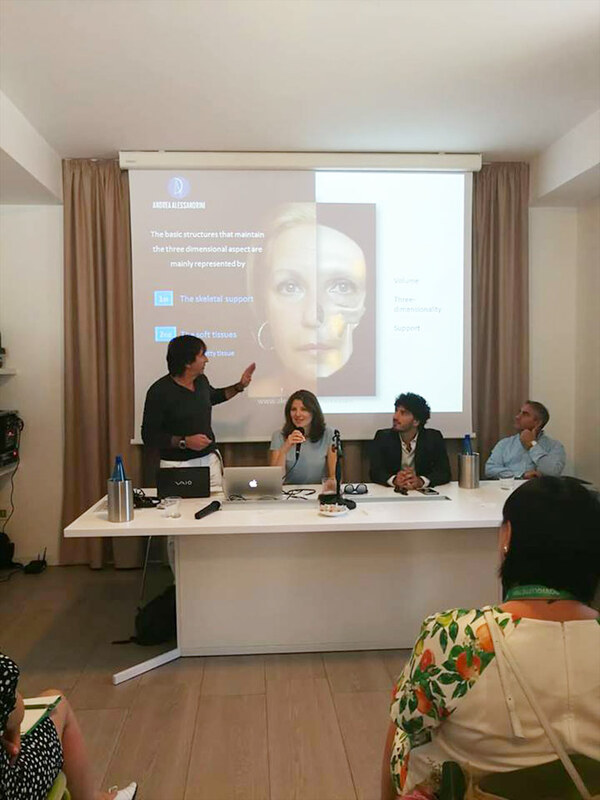 The course took place on Friday 29 June at the Smeraldo Hotel in San Benedetto del Tronto (Italy) with the precious participation of Prof. A. Alessandrini.